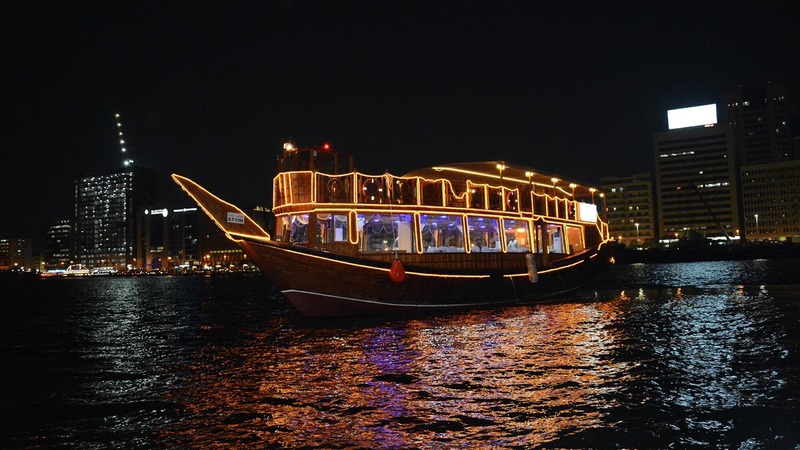 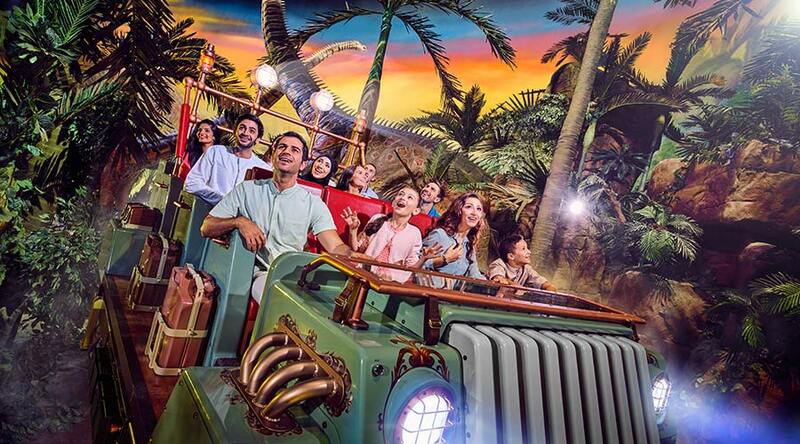 Dhow cruise creek give you an unforgettable time with your family members on traditional wooden boats at Dubai Creek. 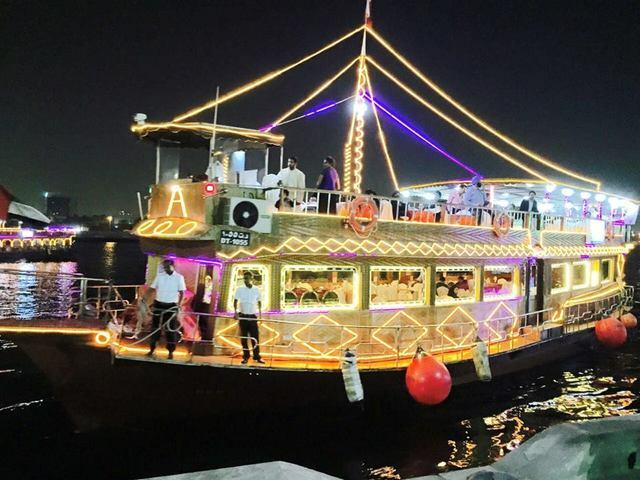 Enjoy landmarks of historic Dubai with dhow cruise, which has the lifeline of heritage buildings, old maritime transport facilities such as Abras and traditional commercial vessels that float on the water, and enjoy a tasty buffet on board. 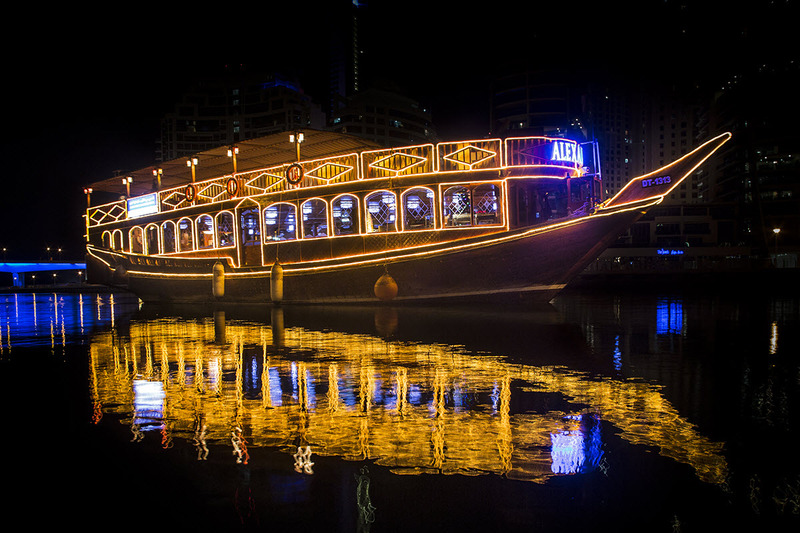 The two hours cruising will give you a tremendous time with your family by enjoying intercontinental buffet and 3 live shows with your family and friends. 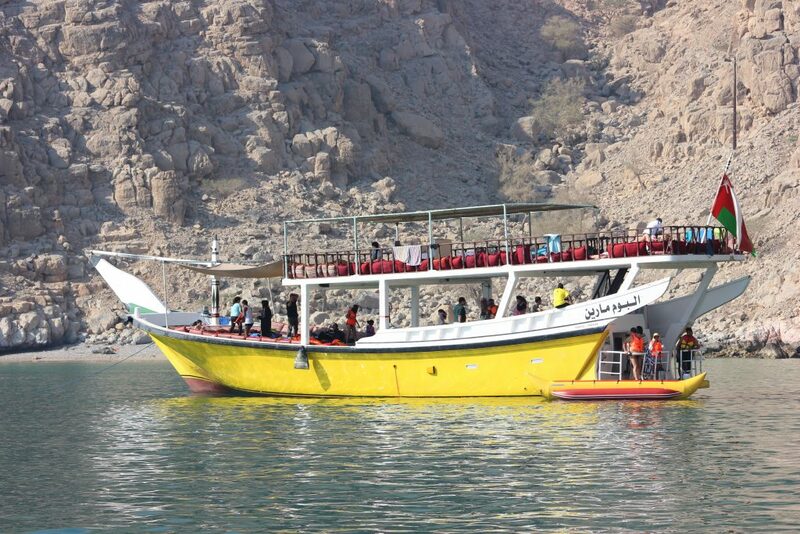 You see the traditional Arabic Tanoura show and as well as Horse and puppet show on board. 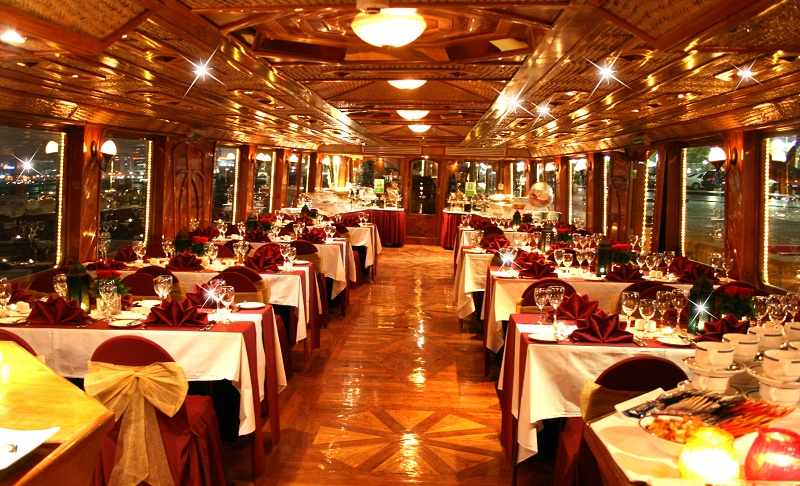 Great tour with good buffet in open year.